Rock and roll legend Bruce Springsteen released his latest album, High Hopes, last week. 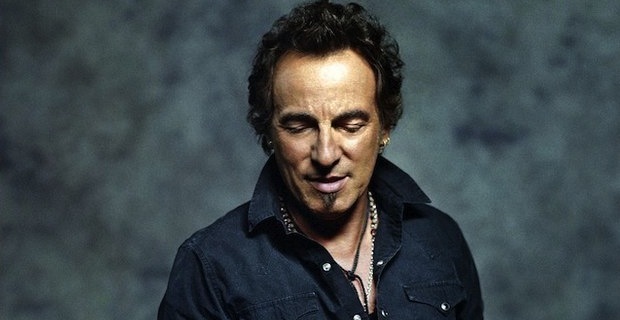 The album is primarily a collection of covers and new arrangements of songs The Boss has been playing live for years. One of those covers is “Just Like Fire Would,” originally performed by Australian rock band The Saints, and you can check out a video for the song after the break. The clip was filmed during the E Street Band’s tour rehearsals, and like it the album, it features former Rage Against the Machine guitarist Tom Morello. It’s a fairly simple performance video, but more Springsteen is never a bad thing. After you watch the video, pick up a copy of High Hopes right here.